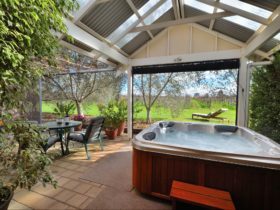 Situated on the Kaesler Vineyard and Winery property, adjacent to the Kaesler Cellar Door and the Kaesler Cottages are comprised of three separate cottages, each with spa bath ensuites and private entrances. 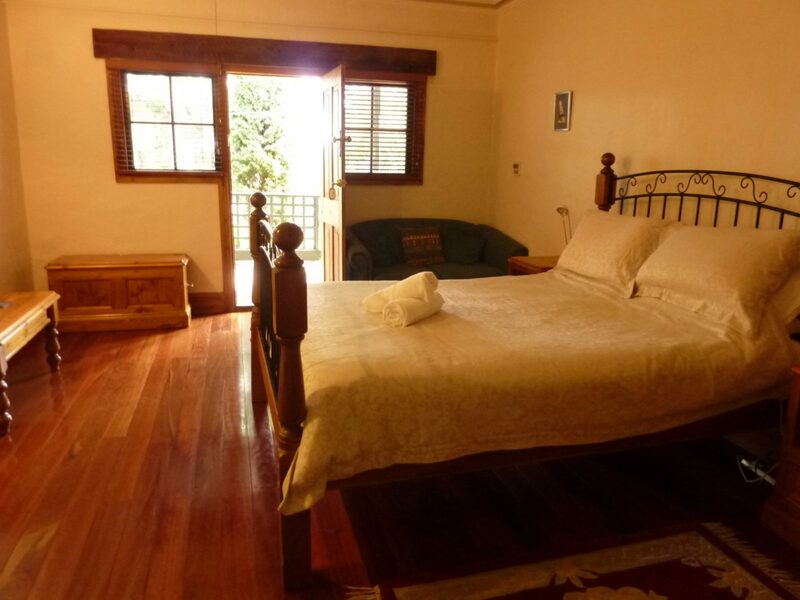 Two of the Kaesler Cottages are single rooms with a queen bed, small sitting area and spa bath ensuite and outdoor porch seating overlooking the grounds. 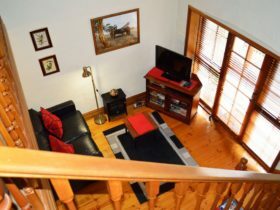 The last cottage, known as the Cottage Suite, is a larger space with the added bonus of a separate lounge room. 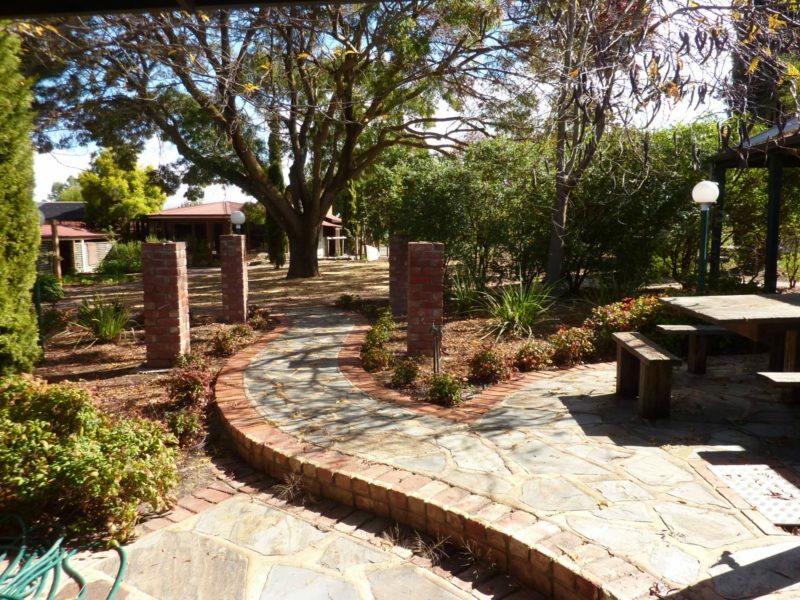 Kaesler Cottages are centrally located in Nuriootpa, ideal for romantic getaways, a place to stay whilst exploring the Barossa Valley, small wine tasting groups or simply a great weekend stay in a beautiful winery setting. We provide a bottle of wine on arrival. Continental breakfast included. 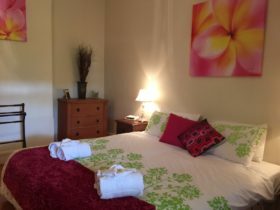 Our accommodation is comprised of three separate bed rooms each with separate entrance, ensuite and facilities to prepare your own provided continental breakfast. 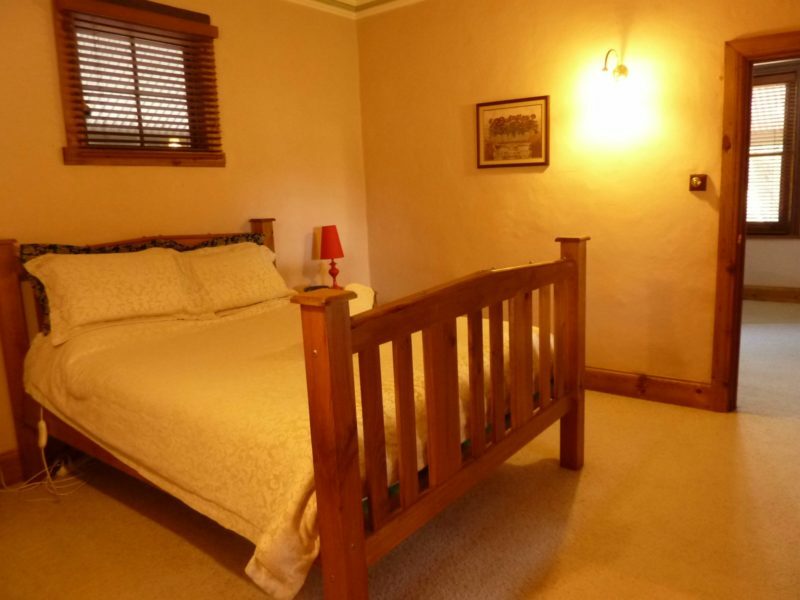 The Cottage Suite room also has it’s own lounge room. 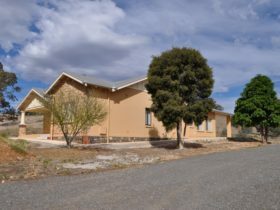 Our accommodation is ideal for couples looking for a centrally located base to explore the wine region, or for groups of up to three couples looking for a wine country getaway. 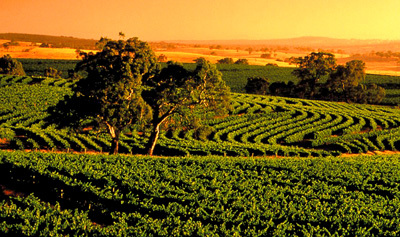 Please inquire about our restaurant, vineyard tours, wine tasting and function facilities. 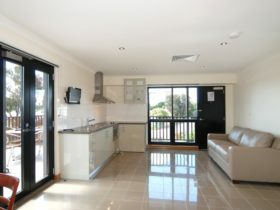 The two Cottage Rooms are singe rooms, and the more expensive Cottage Suite has it’s own separate lounge room.